People made a pretty big fuss about the Pixel 2 XL's display for several reasons, one of which was that its colors were too muted. 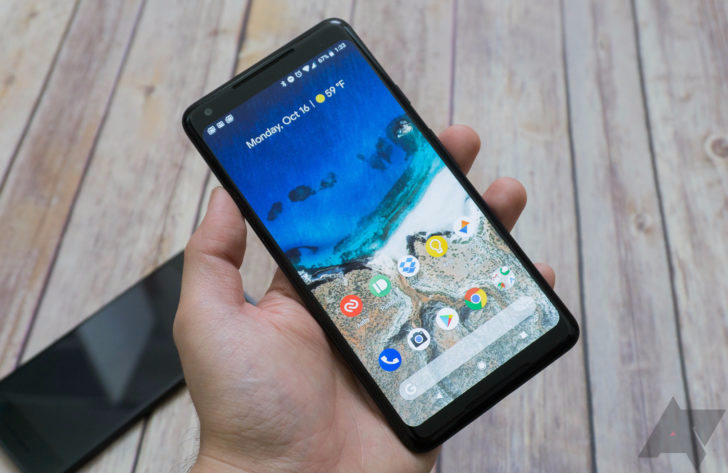 To alleviate this issue, Google said that it would add a mode that would enable more saturated colors via an update in the coming weeks. Well, it's been a few weeks since that statement, and lo and behold, the November security patch adds that saturated color mode.